Do you love cooking? Do you cook 3 times a week or more? Do you share a passion with some friends or family? Cook In Shanghai now has the perfect cooking class solution for you to learn lots of dishes over the course of several classes. AND, you’ll get as much as 34% off the regular price! Monthly Cooking Passport 1400 RMB (4 times): Any public cooking course 4 times in a month. 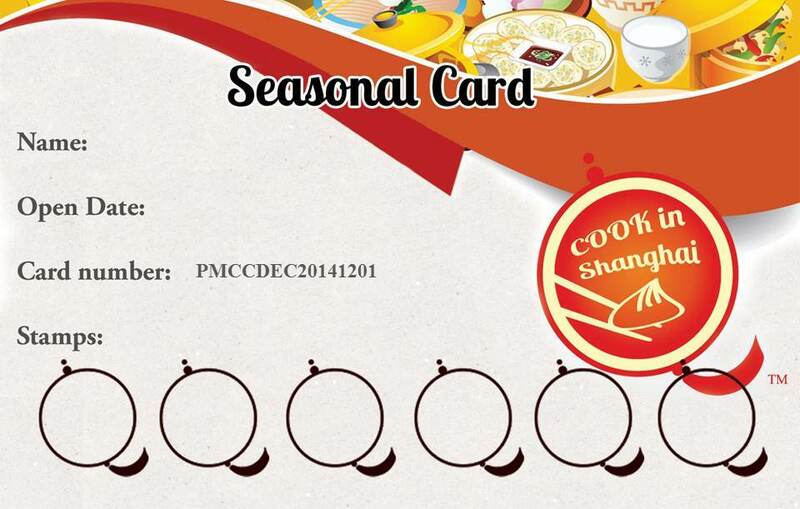 Seasonal Cooking Passport 2000 RMB(6 times): Any public cooking course 6 times in 3 month. Half-year Cooking Passport 3300 RMB(10 times): Any public cooking course 10 times in 6 month. Year Cooking Passport 6400 RMB(20 times): Any public cooking course 20 times in 12 month. If you (or someone you know) are serious about increasing your Chinese cooking repertoire, the cooking passport is for you. You can also share your cooking passport with your friends.